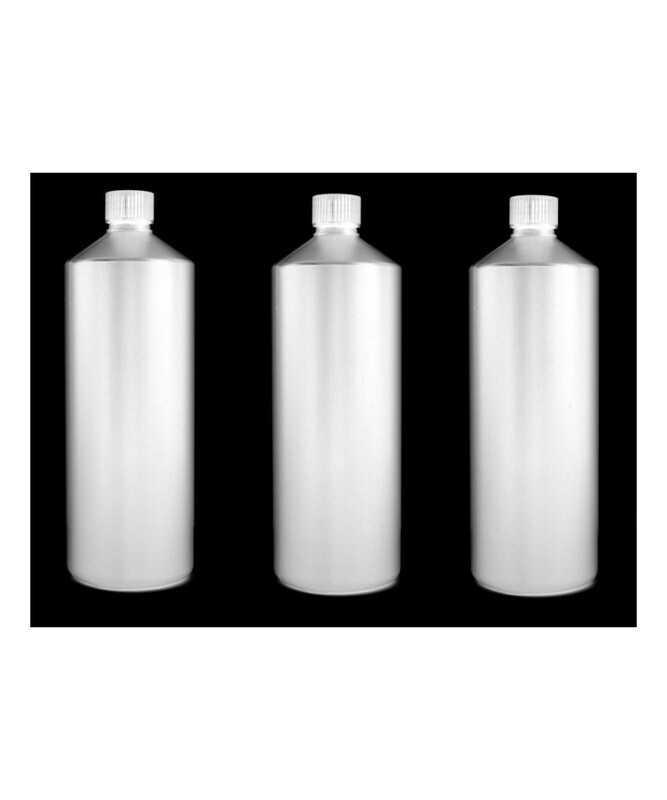 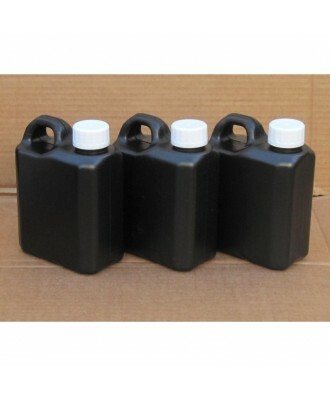 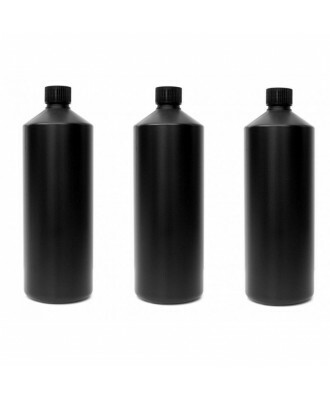 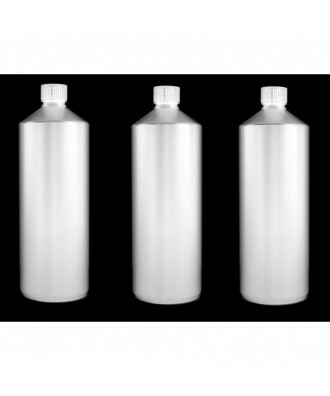 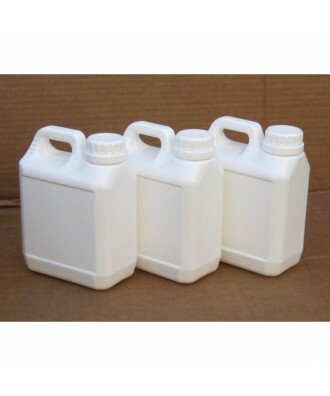 3x Darkroom Chemical Storage Bottles - one for each chemical - "developer, fixer and stop"
Made from chemical resistant HDPE plastic, this is a excellent value for money solution for storing ready mixed chemicals (upto a few weeks). 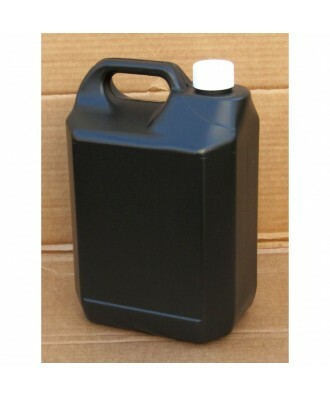 For longer term storage, we would recommend a collapsible version with air reduction. 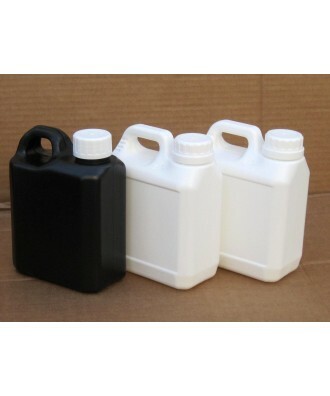 HDPE plastic is a stronger and more solid plastic compared to PET. 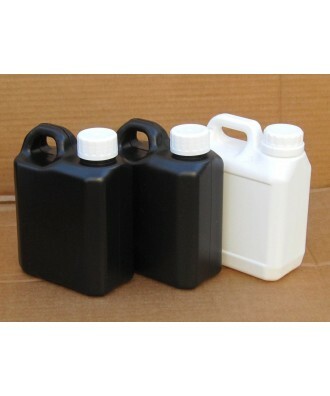 Infact, the HDPE plastic used is the same material than the AP/Kaiser bottles! 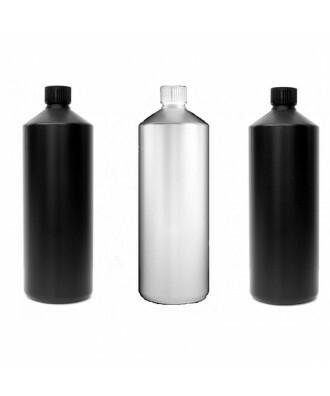 Our range of chemical storage bottles are sold either in solid black or white in colour - both of which prolongs life of the chemicals compared to clear or opaque versions. 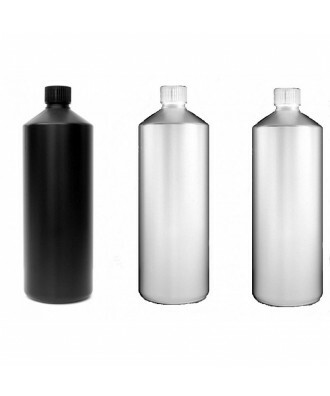 Where possible, plastic bottles are generally better than glass as they are less likely to shatter.